***** The Emerald Villa ..... there is no finer! Welcome to our spectacular villa in the heart of Emerald Island! Conveniently located on the Exclusive Emerald Island Resort. With 7 Bedrooms and 4.5 bathrooms, Berni’s Home from Home can easily accommodate two families travelling together or will give one family plenty of space. Maximum guests 14 inc babies. 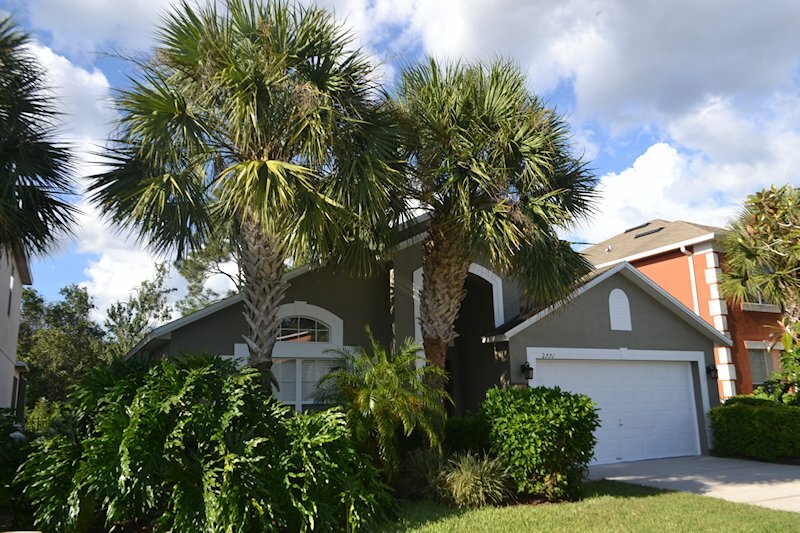 Welcome to our 5 bedroom vacation home located within the upscale, gated community of Emerald Island Resort in sunny Central Florida. 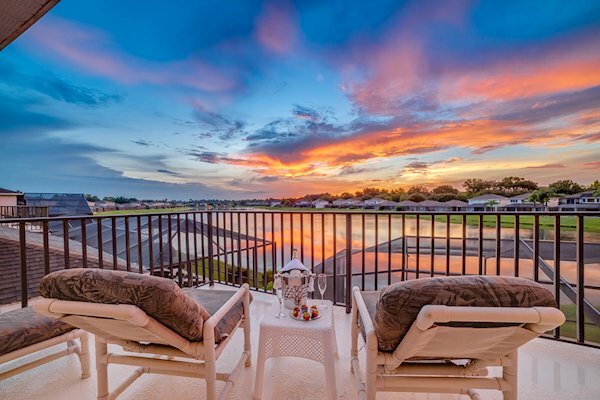 Located just 3 miles from the Walt Disney World Main Gate, our home is ideally located for easy access to some of the Worlds best theme parks, award winning dining options and the best in brand-name shopping. From the moment you turn into Emerald Bvld you know why Emerald Island is one of Orlando’s most popular resorts. 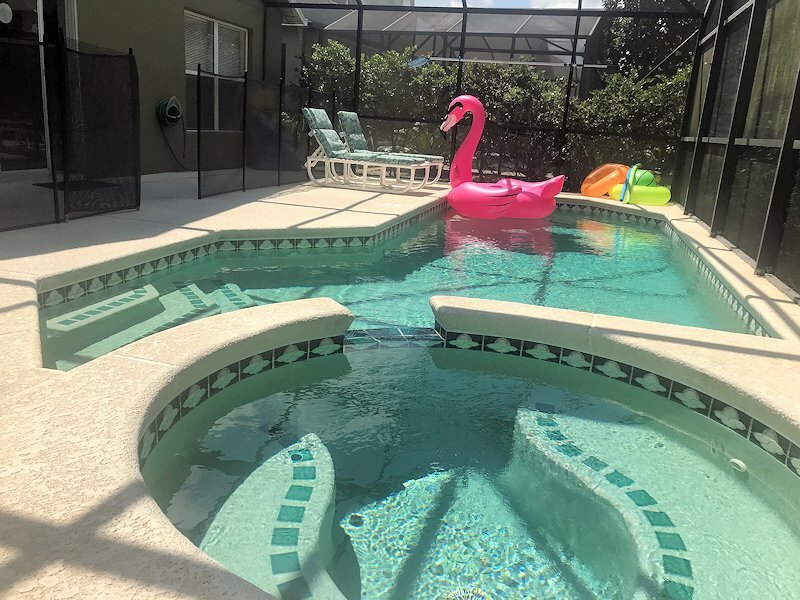 Surrounded by water and lush tropical woodland this gated community is close to the 192 highway with it’s many shops, restaurants and amusements and yet far enough away to be your own tropical paradise. 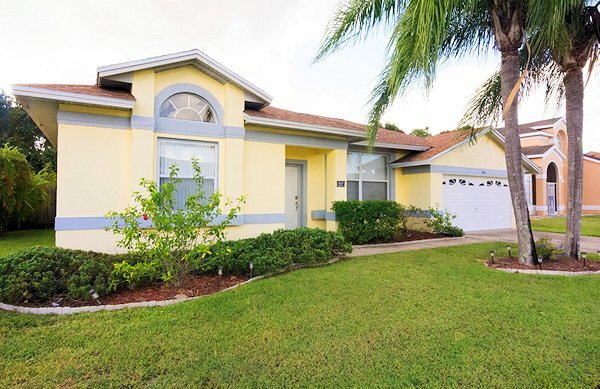 In our house, feel like you are at home, with the comfort of a King bedroom suite and an attached bathroom with a deep soaker tub and 3 more bedrooms : one queen bedroom suite with its own bathroom and kids twins rooms separated by a Jack and Jill bathroom . 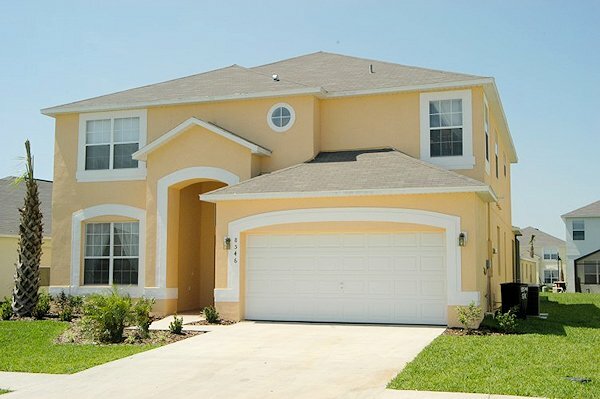 Welcome to our WATER VIEW family home from home. 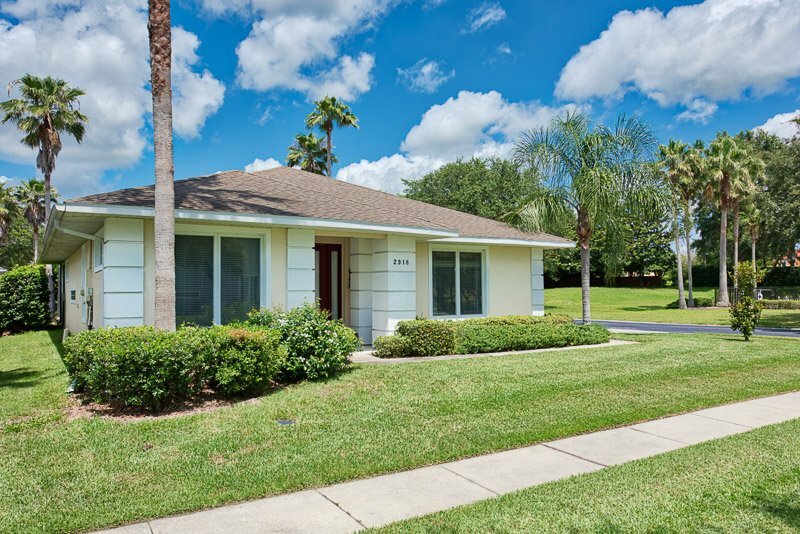 These villas are located near to Emerald Island Resort, so you will still have the same familiar local shops, restaurants and routes to the parks. 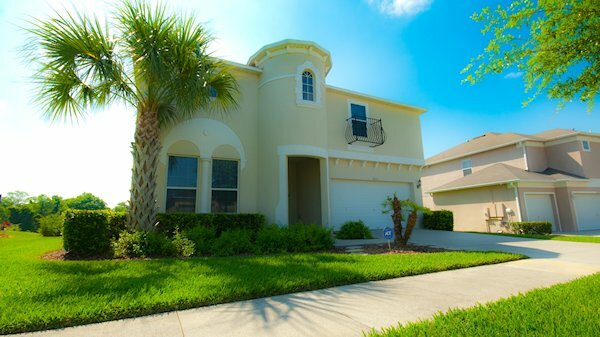 SUNSET VISTA LAKESIDE VILLA is in a tranquil setting only 10 minutes from Disney & 2 minutes from shops & restaurants. 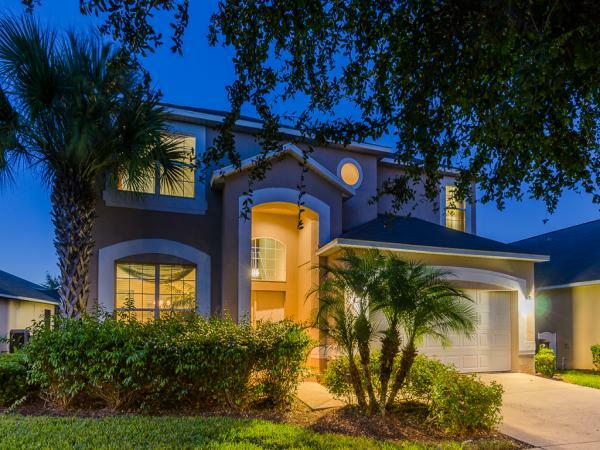 A luxury lakeview villa on the exclusive gated Sunset Lakes community. 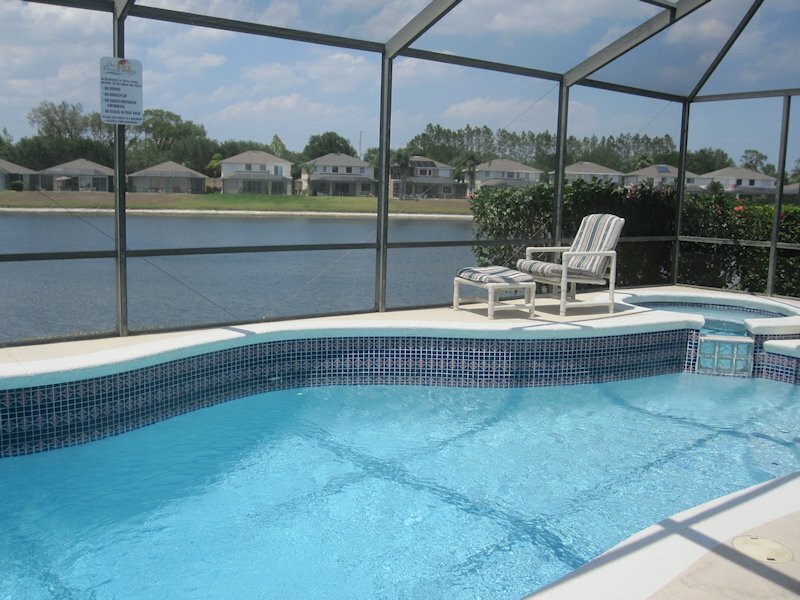 Sunset villa - Private pool home on Disney’s doorstep!! 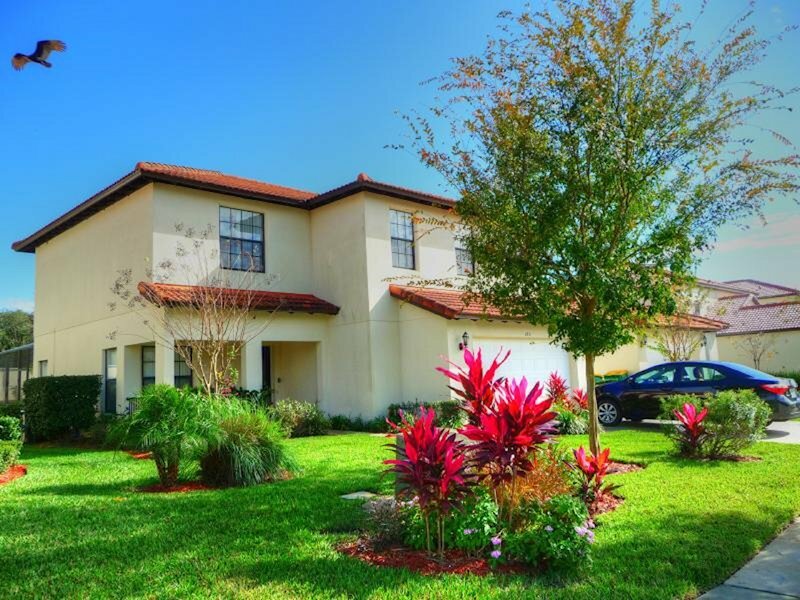 Sunset Lakes is a quiet gated community with two lakes and is surrounded by a Conservation Area. 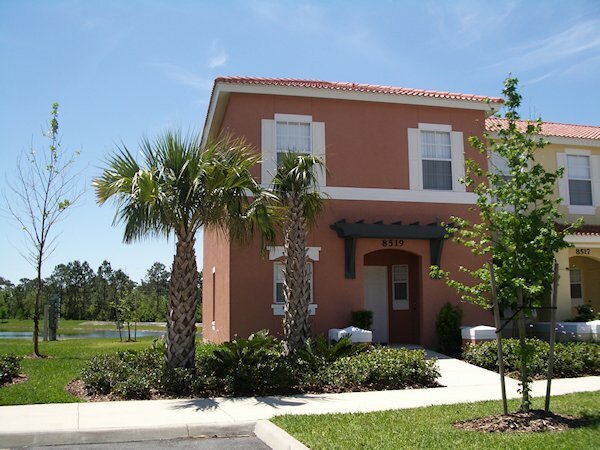 It is ideally situated just off Highway 192 where you will find shops, restaurants and other facilities. 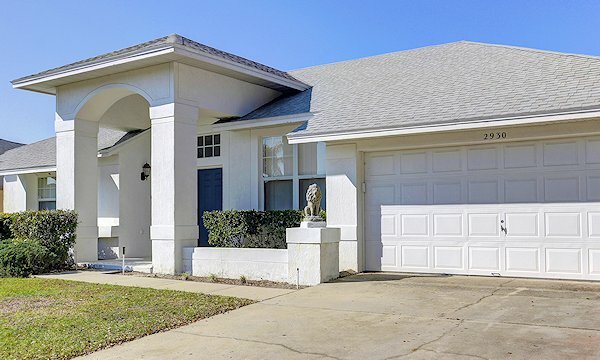 Disney World main gate is just 4 miles away and other attractions such as Universal Studios and Sea World are within a short drive. 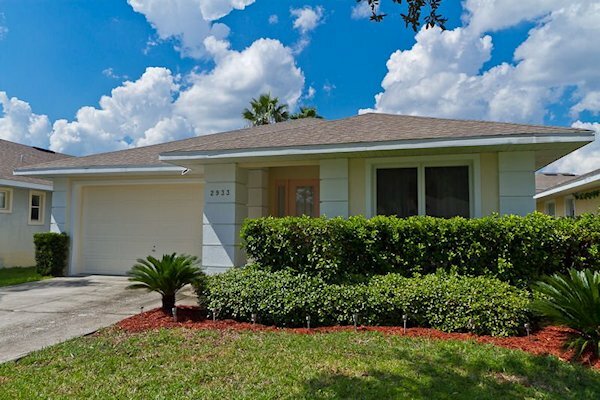 Several high quality golf courses are minutes away. Luxury 4 bedroom, 3 bathroom villa with two master bedrooms & en-suites, ideal for 2 families. 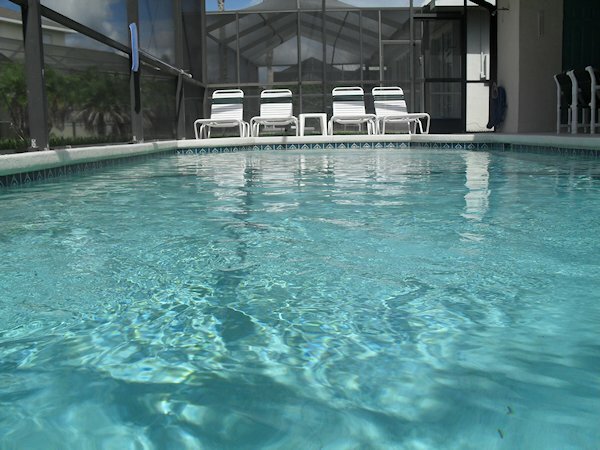 30ft pool fenced off for children’s safety & separate hot tub jacuzzi. with fully fenced private garden with climbing frame swing-set. Over 2100 sq ft of living space with 7ft pool / air hockey table. 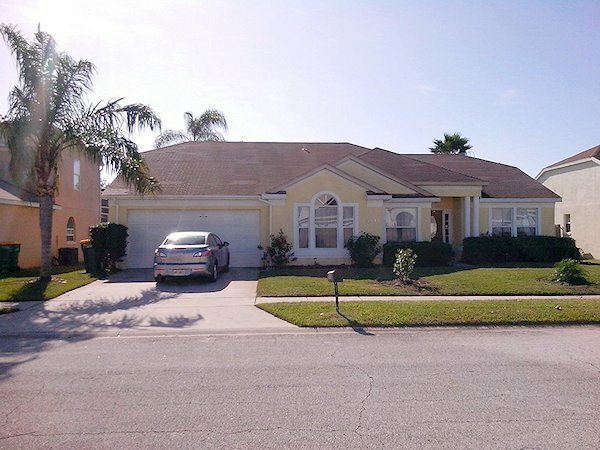 WELCOME to my Disney Villa a spacious villa within the exclusive Calabria community. The 5 bedrooms and 4.5 bathrooms have been finished to a very high standard and the villa offers all the amenities for your perfect holiday. The house overlooks conservation land, an enviable location that is both beautiful and tranquil. 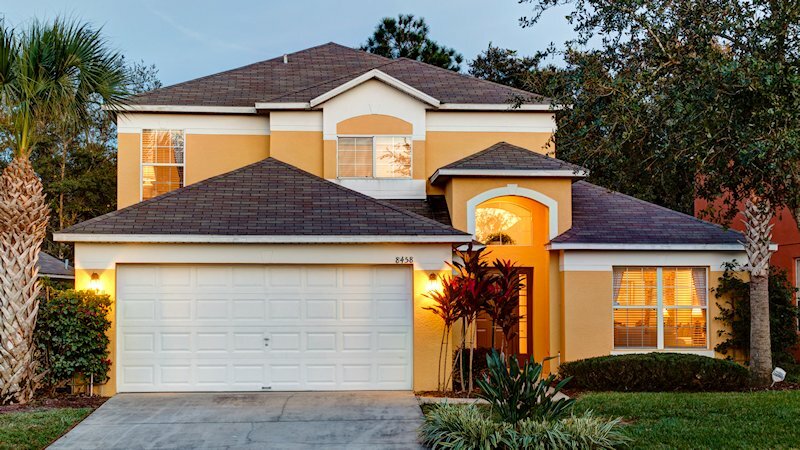 Welcome to Villa Sunset Dream, our second fabulous lakeside haven, in Kissimmee, Orlando, Florida, completely renovated and remodelled in 2011. 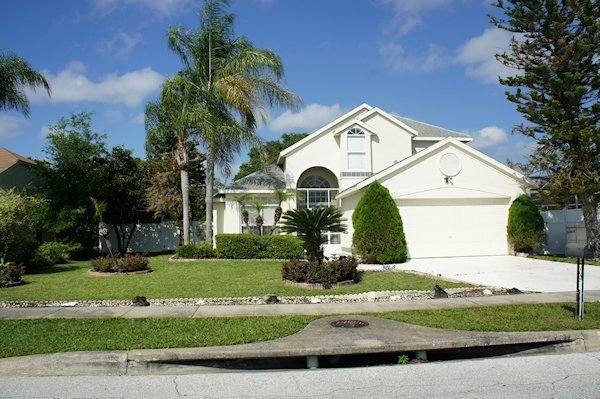 Welcome to Villa Sunrise Dream, our fabulous lakeside haven, in Kissimmee, Orlando, Florida. 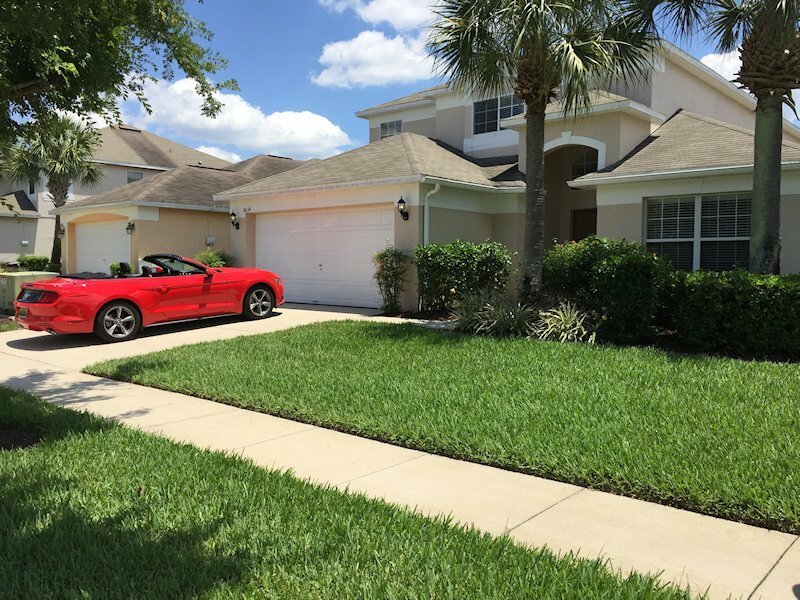 Lindfields Villa, Kissimmee, Florida only 5.7 miles to Disney! 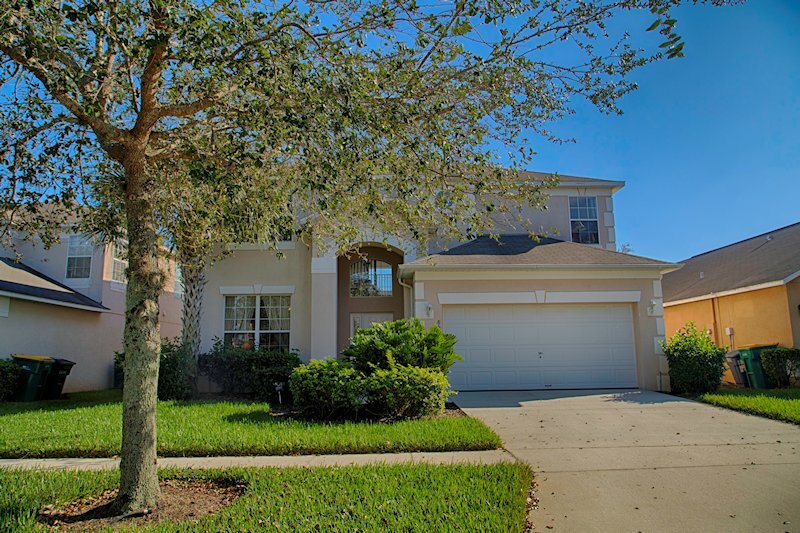 ***AMAZINGDAYS DISNEY VILLA*** THE REAL DEAL! !